The micro pig is usually raised as pets. This breed is friendly and intelligent, and has an average life expectancy of 15 to 20 years. 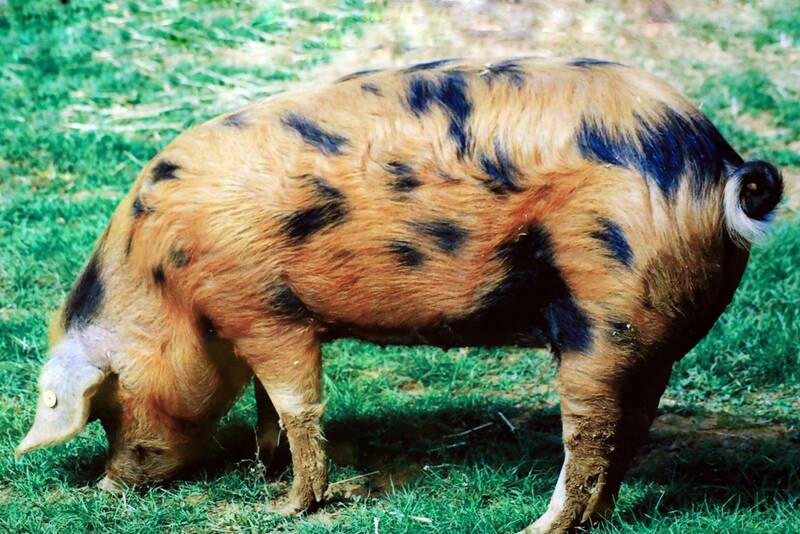 The Mangalitsa pig, or Mangalica, originates in Europe. They stand out for their thick coat, which is almost like that of a sheep. 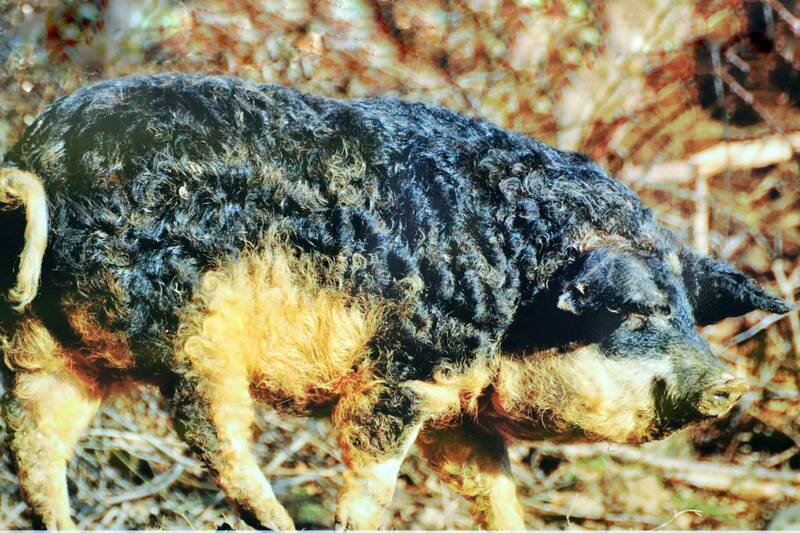 Some varieties of Mangalica have gone extinct. 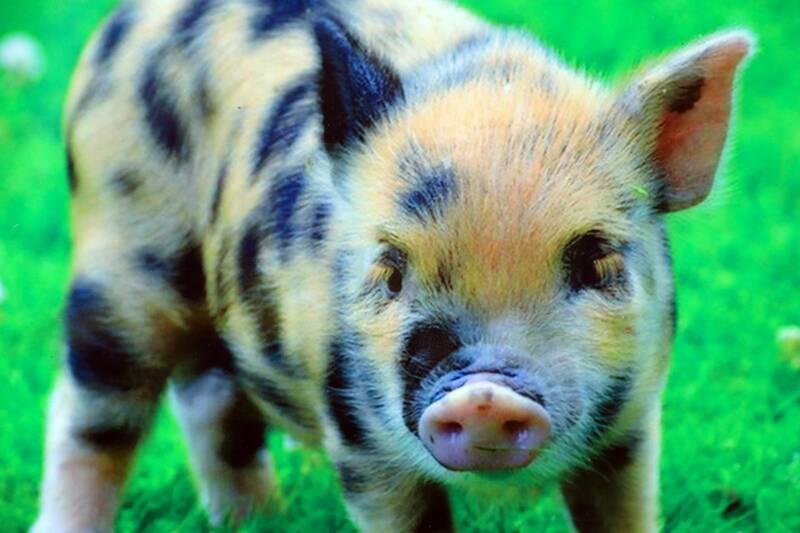 The Kunekune is a small breed of domestic pigs from New Zealand. 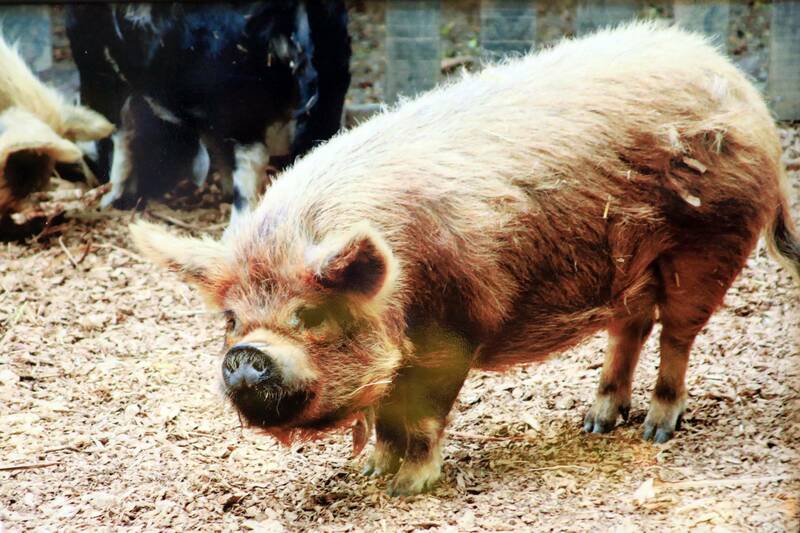 Kunekune is hairy with a rotund build, and may bear wattles hanging from their lower jaws. They come in a range of colors from black and white, to ginger, cream, gold-tip, black and brown, with some tricolored ones. The Iberian pig, whose origins can be traced back to the Neolithic Age when animal domestication was initiated, is currently found in herds clustered in the central and southern parts of Portugal and Spain. 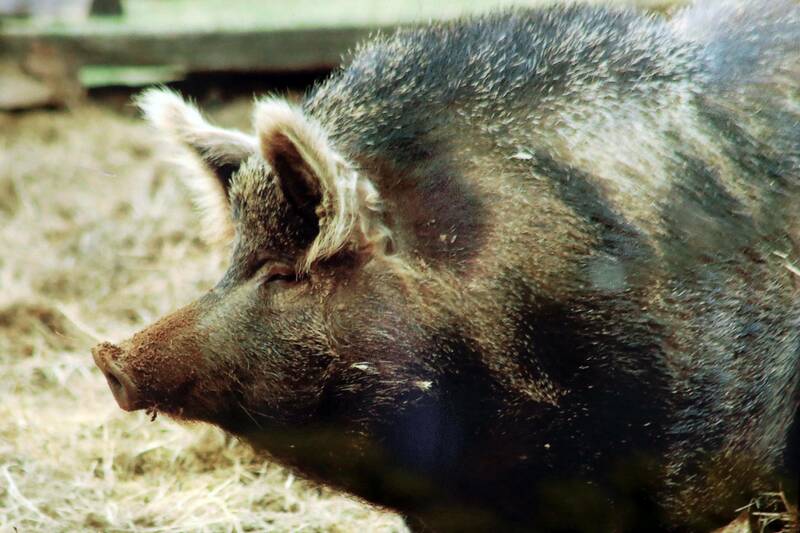 The Ossabaw Island hog is a breed of pig derived from a population of feral pigs on Ossabaw Island in Georgia in the U.S. They are small, less than 20 inches (510 mm) tall and weighing less than 200 pounds (90 kg) at maturity. 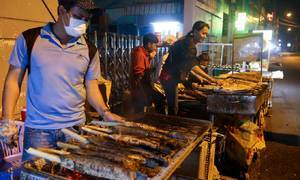 Mong Cai pig, including two races with big and small bones, comes from Mong Cai, a border town in the northern Vietnamese province of Quang Ninh, home to the world-famous Ha Long Bay. 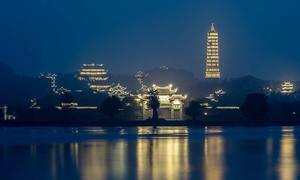 It is easy to raise, good-natured and friendly to humans, and shows high resistance to diseases. 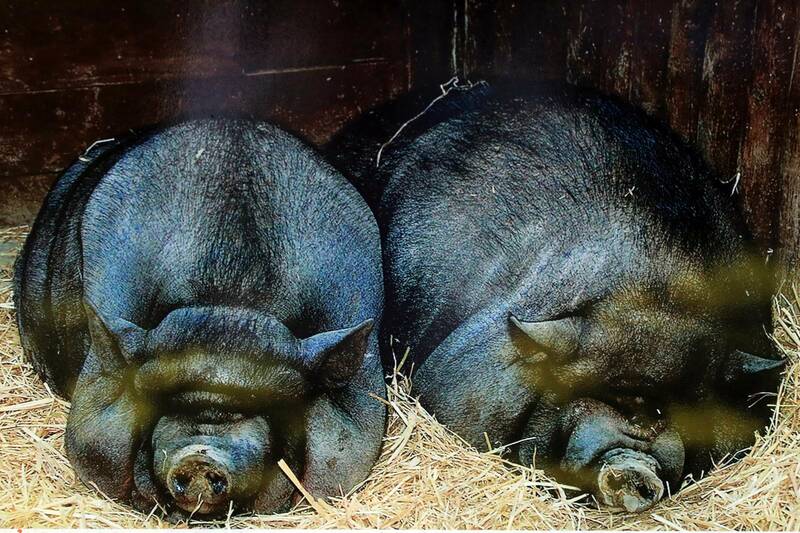 The Oxford Sandy and Black is a breed of domestic pigs that originated in Oxfordshire in the eastern region of England. It is named after the colors it sports. 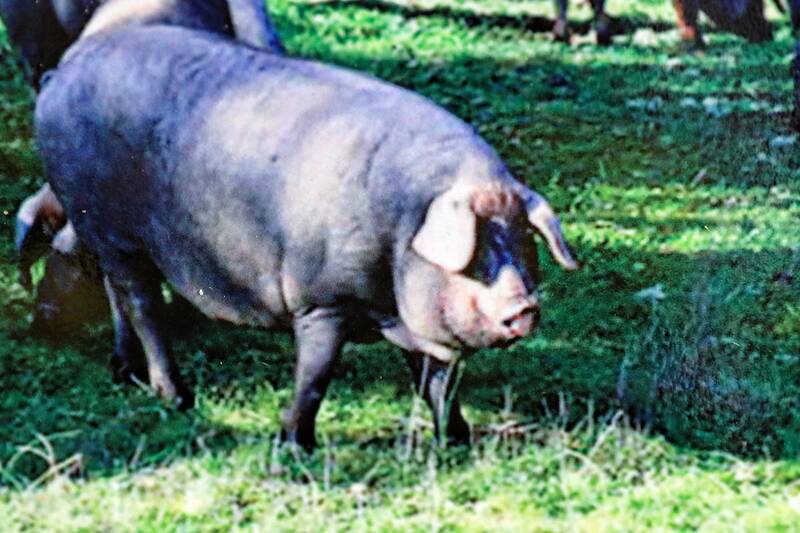 This race of pig is hardy, docile and suitable to being reared outdoors. 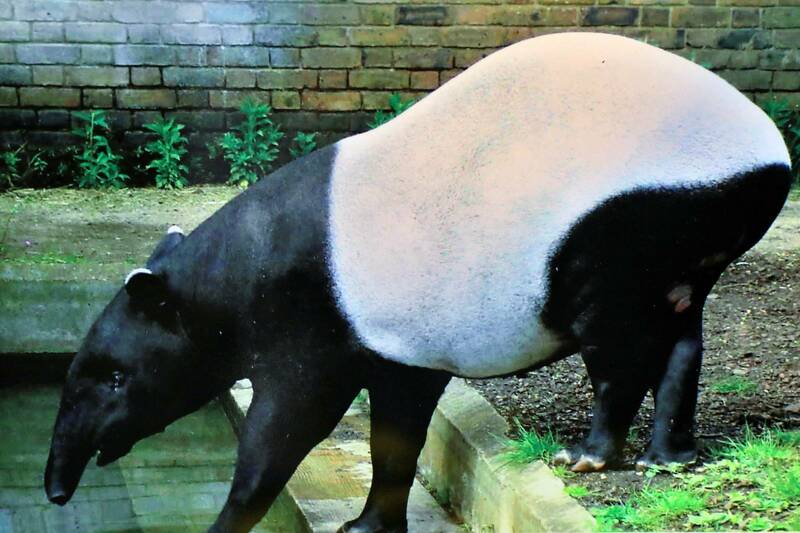 The Malayan tapir is the largest of the five species of tapir and the only one native to Asia. The Malayan tapir was once found throughout the tropical lowland rainforests of Southeast Asia, including Cambodia, Indonesia, Laos, Malaysia, Myanmar, Thailand, and Vietnam. 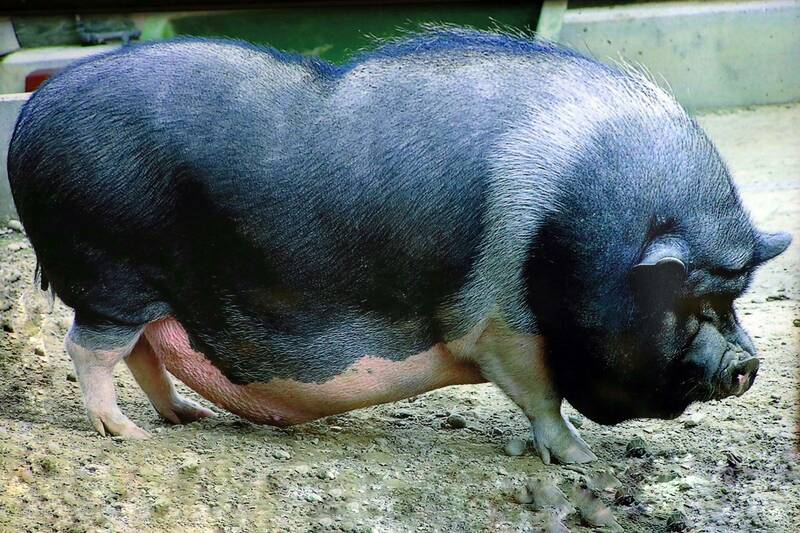 The pot-bellied pig is an endangered traditional Vietnamese breed of small domestic pig that originates in northern Vietnam. A pot-bellied pig is usually full grown at three years and weighs 50-175 pounds. 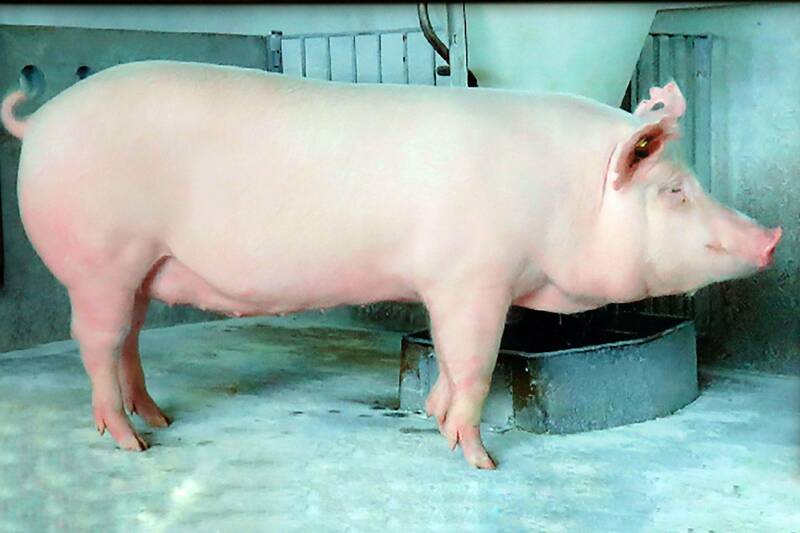 Nowadays, fewer farmers raise this breed of pig because of low profit, and they are in danger of going extinct. The Middle White Pig is a rare breed of domestic pig that is native to Yorkshire County in the U.K. The breed is best known for its sharply upturned snub nose. It is a hardy animal and is always kept outdoors for grazing. 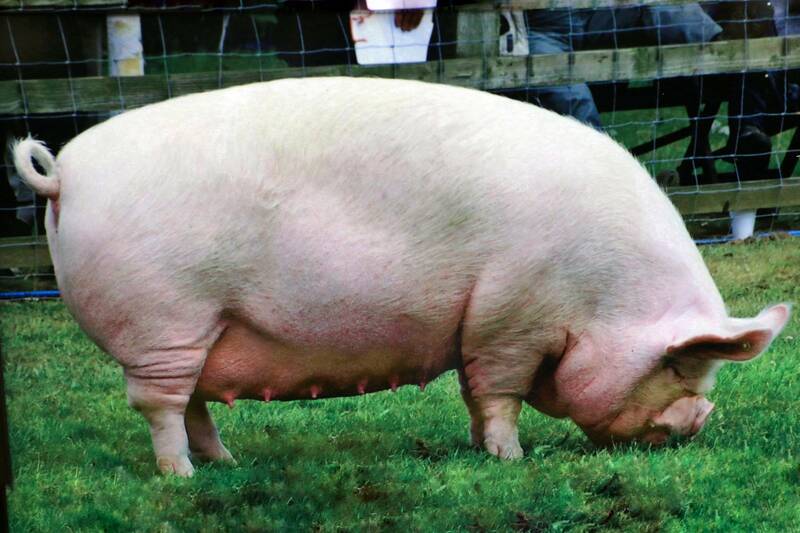 The Yorkshire Pig, also called Large White Pig, originates from the county of same name in the U.K. It is one of the varieties widely used for creating a new variety by cross-breeding. 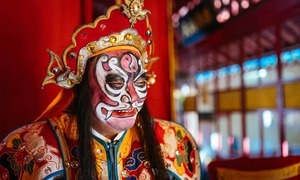 The flower fair at Tao Dan Park, at Truong Dinh and Nguyen Thi Minh Khai corner in the central District 1, will close on February 10, the last day of the nine-day Tet holiday break this year.